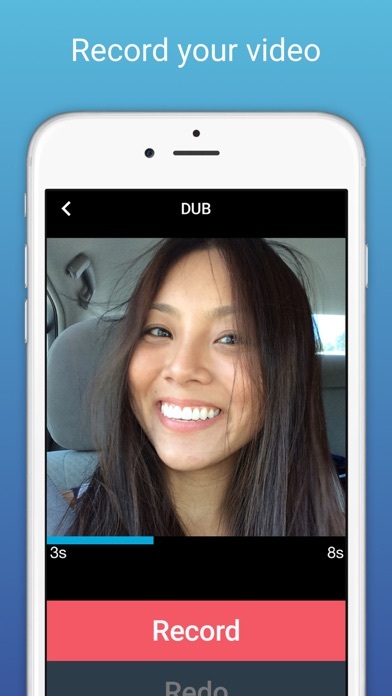 Dubbly is the Hub for Fans to Dub! We have fully licensed content from all of the major studios (Warner Bros., DC Entertainment, Sony Pictures, Fox Studios, Netflix, and more) to bring you your favorite lines from the latest hit movies and shows, to create your very own Dubbly videos. 1. Select your favorite movie 2. Choose a line to dub over 3. 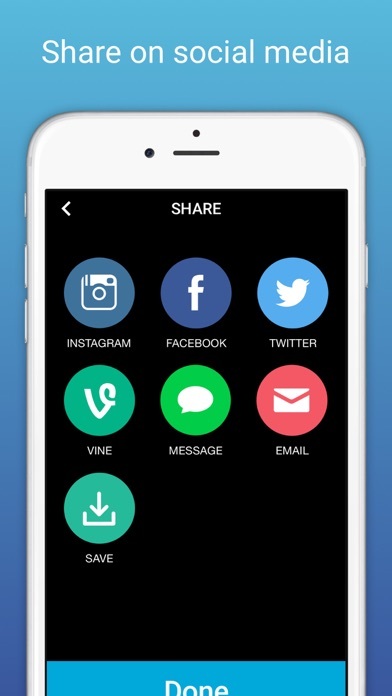 Share your Dubbly on social media with friends Dubbly is the easiest way to create hilarious selfie videos with memorable quotes from popular and trending movies and television shows. Put a personal twist on your favorite characters and share them with friends now! *Some of the included titles War Dogs, Sausage Party, Suicide Squad, Absolutely Fabulous, Ice Age: Collision Course *We're always adding new movies and shows into the app as they premiere, so stay tuned!